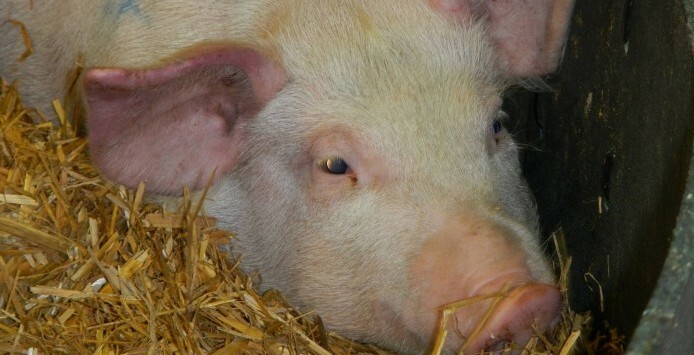 Confirmation of African swine fever (ASF) in Belgium comes hot on the heels of a worrying increase in the presence of the virus in eastern and central Europe. The Belgian authorities are attributing this spread to ‘leftover food being left behind by travellers from infected areas’. In particular, there has been a rapid escalation in Romania, including in some of the country’s largest pig farms, resulting in 140,000 pigs being culled. This prompted the Animal and Plant Health Agency (APHA) to raise the risk level of infected imports reaching the UK to ‘medium’. Prior to news of the Belgian case, APH maintained that the ASF to the UK pig population remains ‘low’, however. 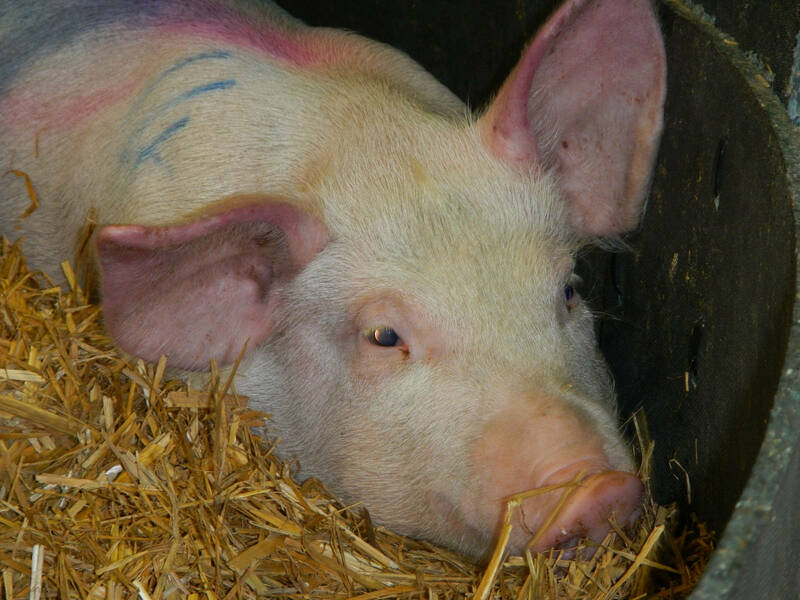 To ensure this remains the case, the agency, along with industry bodies like the NPA, is continuing to remind all pig keepers of the steps they need to take. 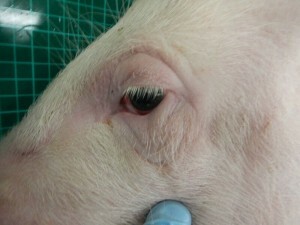 Pig keepers and vets should remind themselves of the clinical signs for ASF and images. Photos and descriptions of clinical signs and pathology of ASF can be viewed here. The following are three examples. 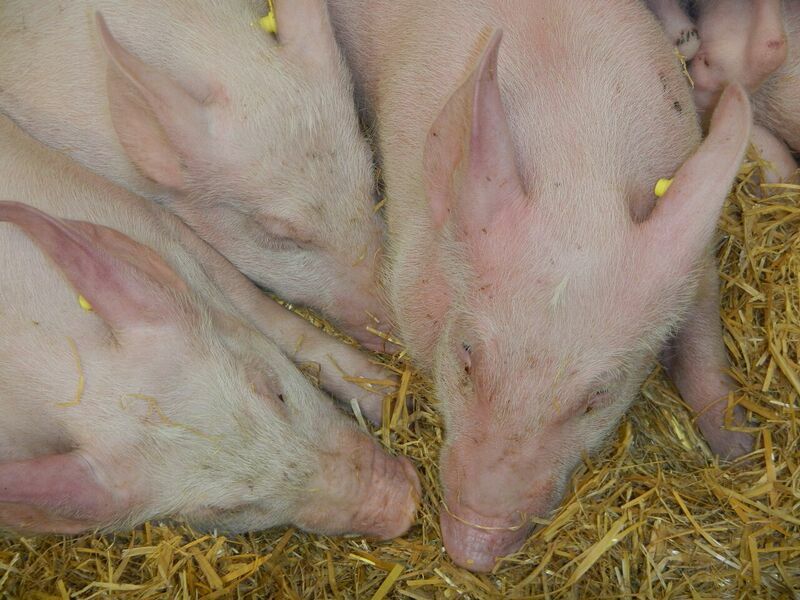 Pigs suspected to be affected with African or classical swine fever must be reported immediately to APHA – see https://www.gov.uk/guidance/african-swine-fever for more information. 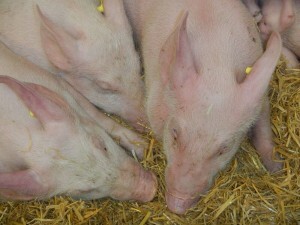 NPA chief executive Zoe Davies, said: “The health of our pigs is fundamentally important to our sector. 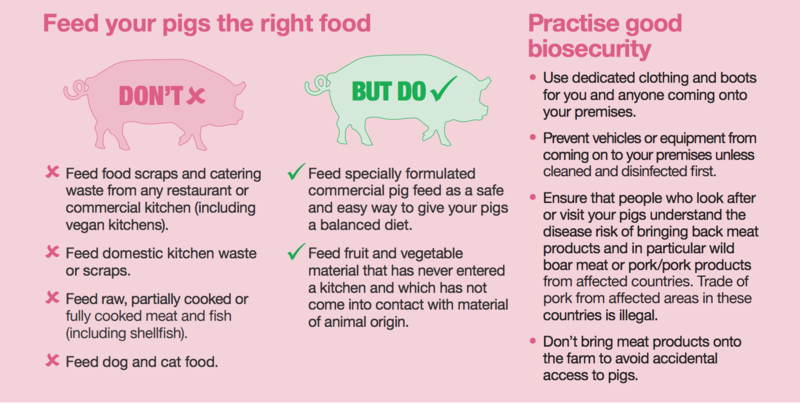 “A notifiable disease outbreak would not only needlessly result in the loss of many pigs and annihilate our burgeoning export market, but would significantly impact on countless families, their staff, local businesses and tourism for months.